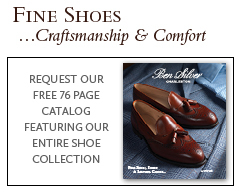 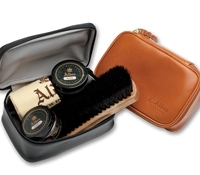 Alden shoe polish will add years to the leather. 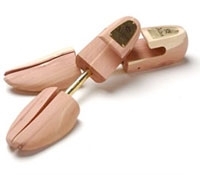 While the lustrous finish can be maintained with a good brushing and a soft rag, after a while, shoes benefit from this polish. 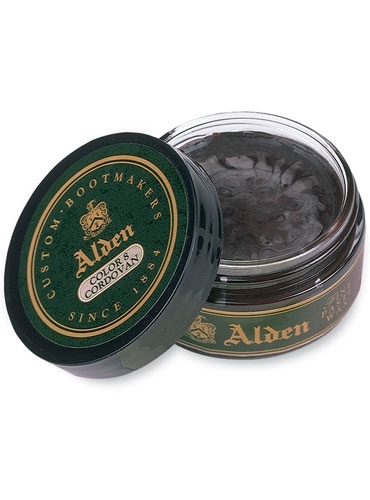 We recommend this over regular clear polish because Alden has specially produced it for their shoes. 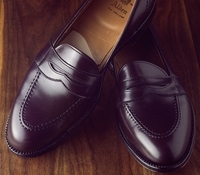 Available in B- brown; BK- black and C- cordovan.